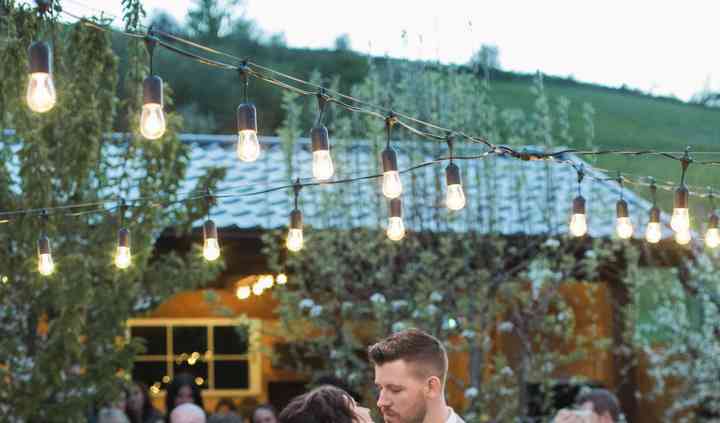 What is the starting price for your wedding DJ services? What is included in starting price? DJ Aerodynamix is a Kelowna-based company that specializes in professional DJ services for weddings and other events. Alec aka DJ Aerodynamix is one of the most trusted professionals in the industry for his impeccable mixes, passion for music and superb customer service. He has been DJing some of the best parties and events in Kelowna since 2010. I would definitely recommend Alec! 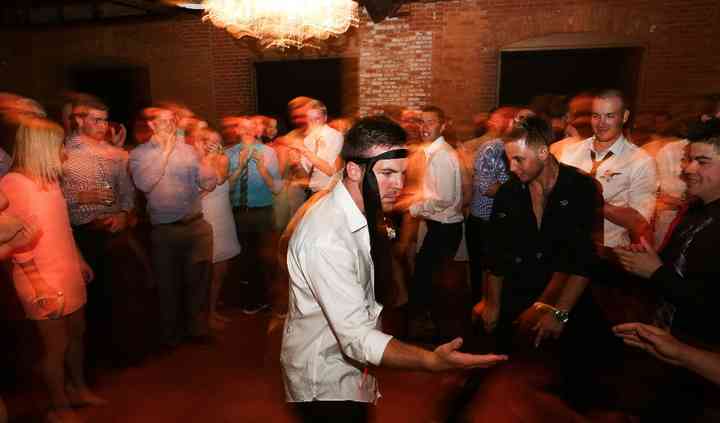 He was able to keep many different generations at my wedding on the dance floor. The music was definitely our taste and when classic rock was needed for our ... Read more families he was on it. We had a great evening and you can tell he really enjoys being a DJ. Thanks Alec!!!!! Thank you so much for an awesome wedding. I loved how you kept everyone dancing. It was a perfect day and I am grateful for all you did. 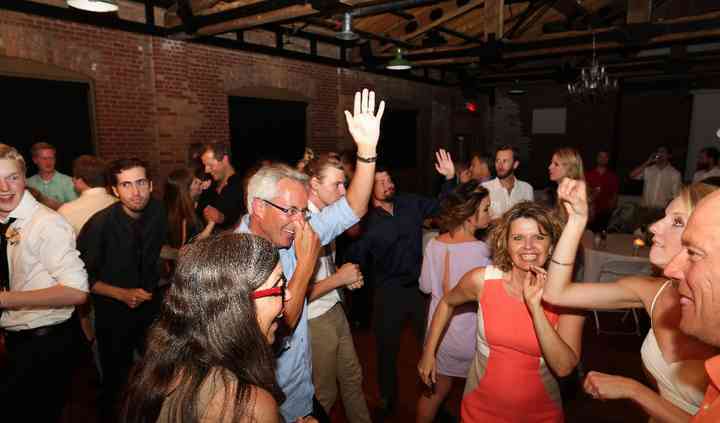 All my guests are raving how the dj kept them dancing and they ... Read more did not want to stop... that is wonderful! 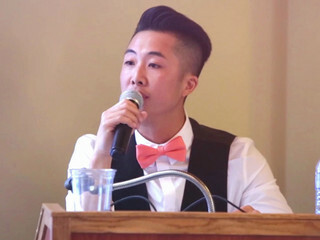 DJ Aerodynamix was professional, friendly and provided our wedding day with music that truly represented us as a couple. 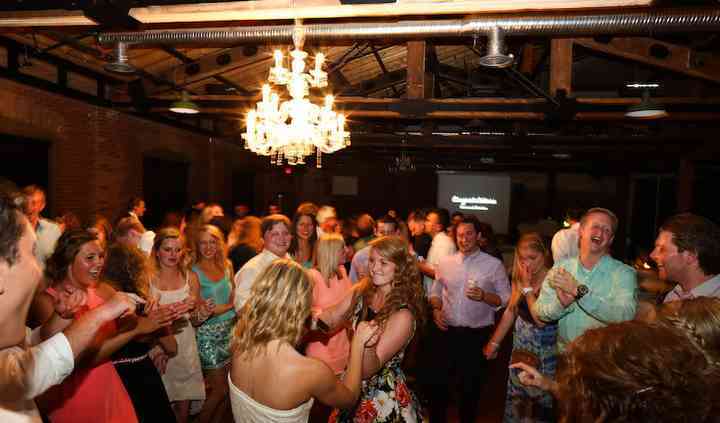 Everyone danced and had a great time because of the music was spot on. Thank ... Read more you!